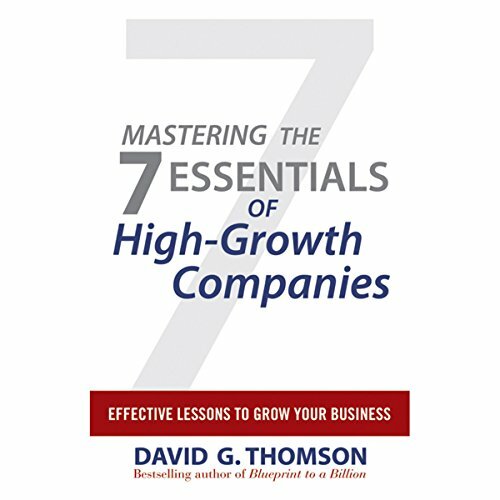 Showing results by author "David G. Thomson"
Practical strategies to propel your company to the top American business is entering unchartered territory. Recent trends suggest that we are moving out of a recession - fairly labeled The Great Recession - into a recovery phase characterized by high unemployment with growth. As such, the business road ahead will be challenging. Growth will be harder to achieve and business failure will be more prevalent. But the best of America's growth businesses will pass through this cycle to experience renewed and hopeful growth in contrast to the high failure rate of those who fail to grow.